A typical old Cantabrian farmhouse, situated in the rural part of Somo, a small holiday resort within easy reach of Santander, in the north of Spain. 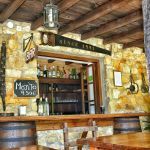 Arab tiled roof, thick stone walls, strong arches and original oak beams enhance the rustic charm, with many home comforts. 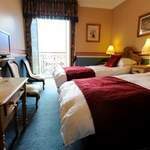 Nine spacious en-suite rooms, with beamed ceilings, interesting touches and panoramic views of the Cantabrian Mountains. Luscious garden where you can relax and enjoy in the peace and quiet of country and coastal life. 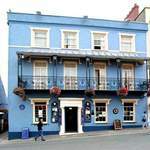 Situated in the heart of historic Tenby, a lively seaside pub, built by Sir William Paxton as his Tenby regency home, a stone’s throw from the harbour and a short stroll to sandy beaches. 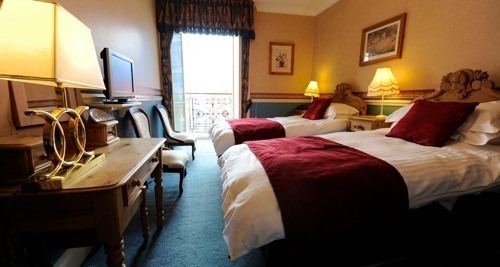 B&B or room only in eighteen en-suite tastefully furnished and stylish rooms, with some of the rooms adjoining a grand balcony overlooking Tudor Square, in the heart of the town. 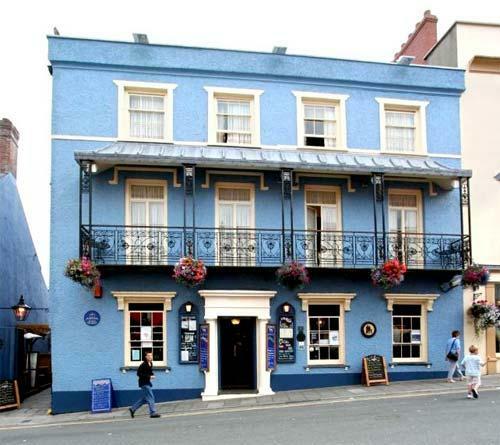 The narrow historic streets are full of a variety of restaurants, pubs, craft shops and cafés... Rest assured you can eat, drink, dance and shop till you drop in Tenby! This bustling seaside resort also provides a variety of activities and entertainment, including traditional boat excursions, fishing trips, quad-bike trails, paintballing, combat games, clay pigeon shooting and go-karting. 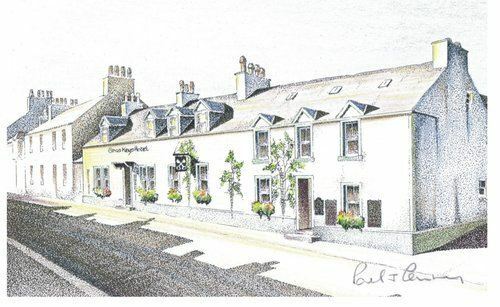 After a hard days play, enjoy a refreshing pint or a bite to eat in one of the bars or beer garden, serving freshly prepared meals, daily specials and fresh local seafood. Paxton's Bistro, at the rear of the pub courtyard, is also available as a venue, for private functions. Limited private parking available, so check/reserve when you book.